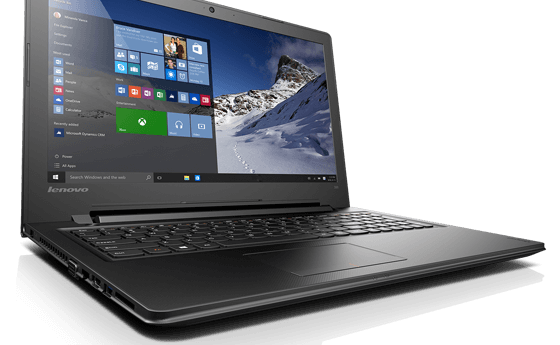 Best Budget Laptops available in India: Laptops are now being characterized into many formats. 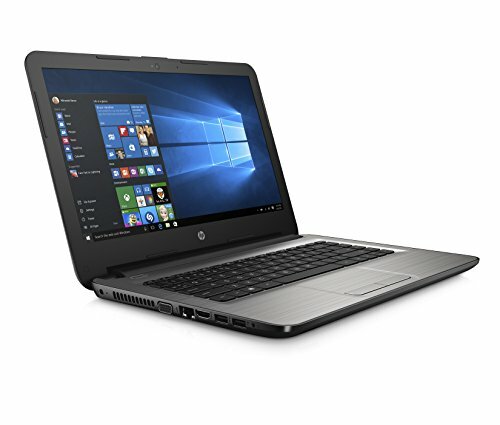 From Gaming laptops to everyday laptops, there are many options available in Market for every user. With so many options available, buyers are sometimes confused are aren’t able to make a right choice. Hence, we have compiled a list of 20 of the best budget laptops available in India. 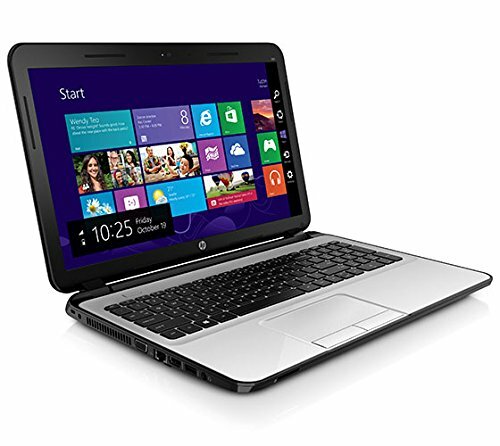 This list will contain laptops ranging from categories like Gaming, notebook, ultrabook and slim business laptops. Apple MacBook Pro is the best budget ultrabook that will guarantee you a high end-performance coupled with exotic design. This laptop is available for Rs 52,332 (originally Rs 78,900 34%off) In Amazon store. 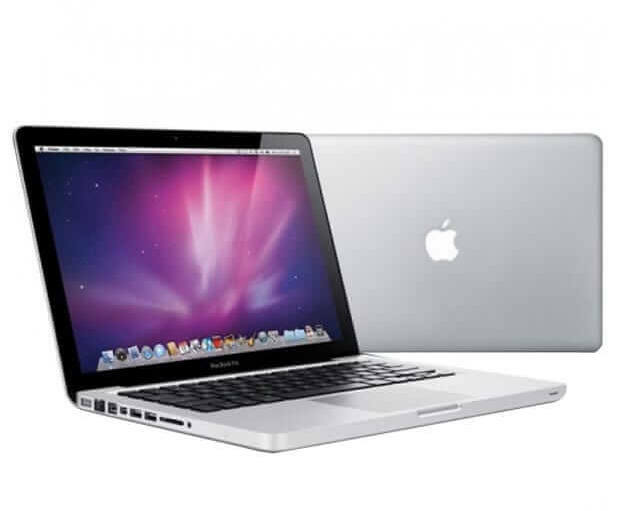 Below is a link to buy Apple MacBook Pro from Amazon.in Store. 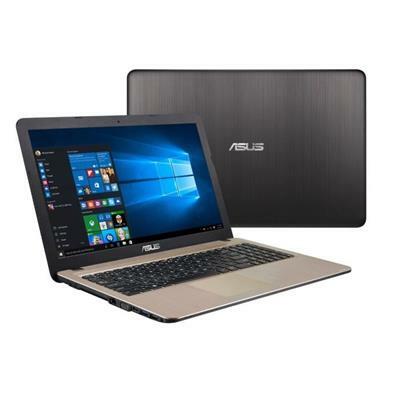 Asus Laptops are known for their performance and quality. Also, most of the Asus Laptops have high-end design and crisp and clear display. 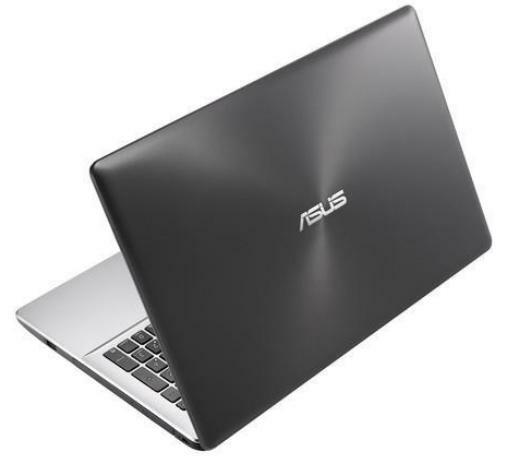 Asus usually focuses on details so as to give a good quality product to end users. Asus UX360CA is coupled with high grade processor and ultrasharp touch screen. 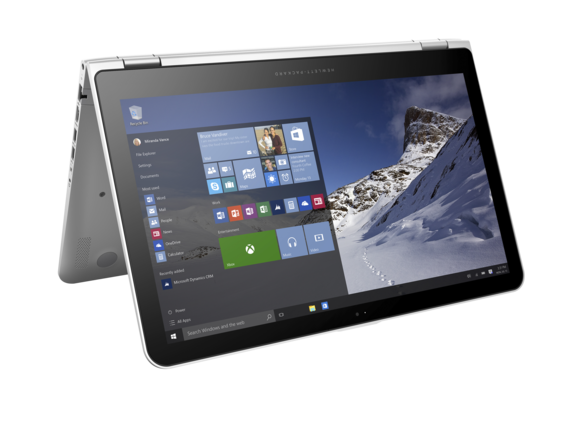 It comes with a 4GB LPDDR3 RAM, a super-fast 512GB SSD and the latest 6th-generation Intel Core M processor. The ultra-sharp touchscreen has up to QHD+ 3200 x 1800 resolution and 72% NTSC color gamut. 512GB SSD gives you an incredibly high performance and high speed disk performance. An SSD can give you a maximum write speed of 654 megabytes per second (MB/s) and maximum read speed of 712 MB/s. This Ultrabook is Available for Rs 57,499 in Amazon store. If you have a budget of Rs 60,000 then this is the perfect laptop for you. 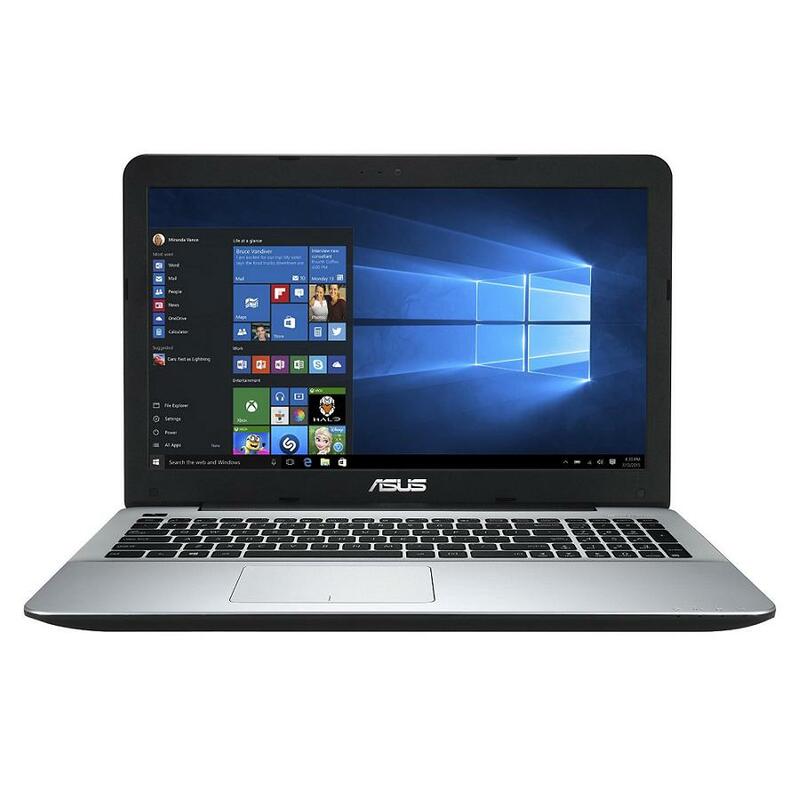 Below is a link to buy Asus UX360CA-C4080T from Amazon.in Store. We all know that HP is a highly reliable brand. 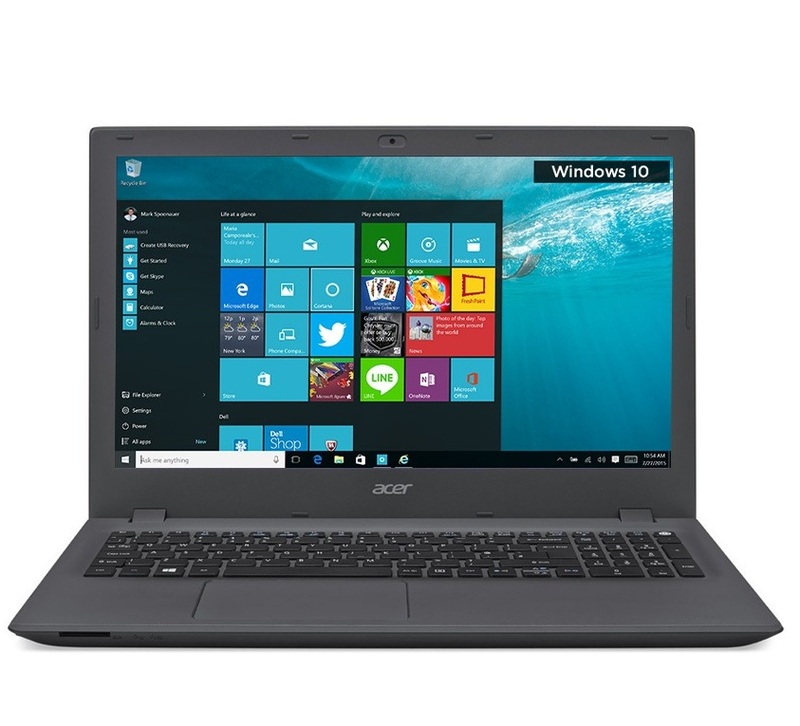 It has been around for a decade and is providing the best budget Laptops of all varieties. 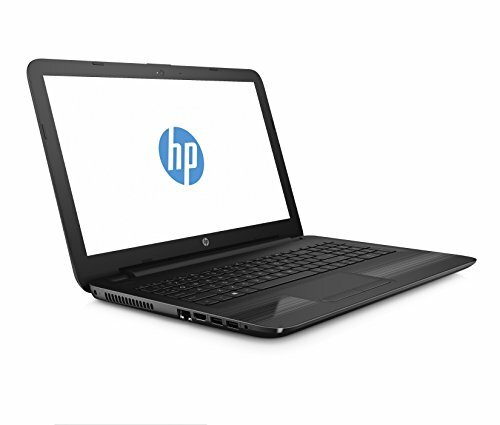 HP 14-AM081TU comes with a 2.3GHz Intel Core i5-6200U processor and a 1TB 5400rpm Serial ATA hard drive. Furthermore, it has a slim and sleek design and is 23.8 millimeters thin and 1.94 kilograms of weight. This Laptop is focused for users who desire heavy performance with vibrant display and premium finish. Not a budget Laptop, but it is worth to mention an Ultrabook with high-end performance and stylish design. 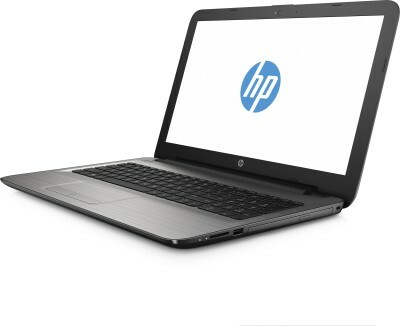 HP Envy is one of the best of all the Ultrabooks available in the Market. 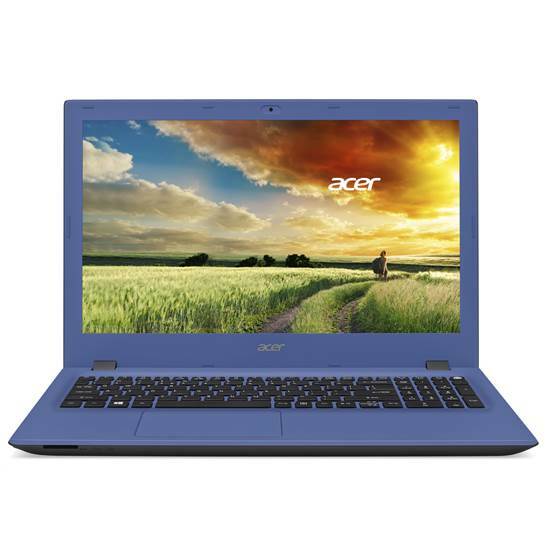 Priced at Rs 88,000, it comes with a 2.5GHz Intel Core i7-6500U processor and 8GB DDR3L RAM. It has a weight of 2.3 Kg and a resolution of 1920×1080. 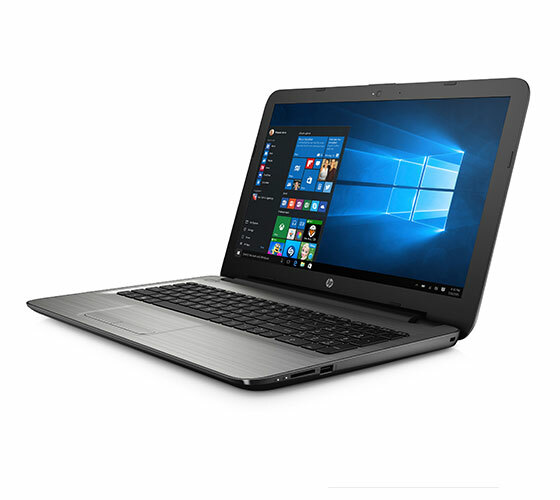 To buy HP Envy x360 from Amazon.in, click on the below link. Microsoft Launches Surface Pro as a Laptop and a Tablet. It can be changed into a tablet and a Laptop. 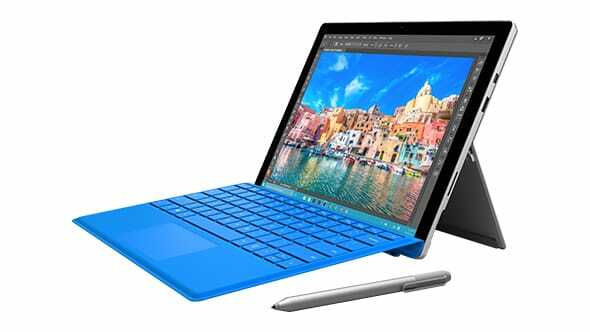 Surface Pro 4 is ultrathin, fast, and versatile and has a 6th generation Intel Core M processor and up to 1TB of storage. This Ultrabook comes with a 12.3” PixelSense Full HD Display has extremely high contrast and low glare. Notebooks are often considered as a general laptop. But they do not have complex system such as advanced graphic card or cooling system. Notebooks are generally used for work rather than entertainment. Hence, if you are looking for a budget Laptop focused on optimal performance, then check the below list. 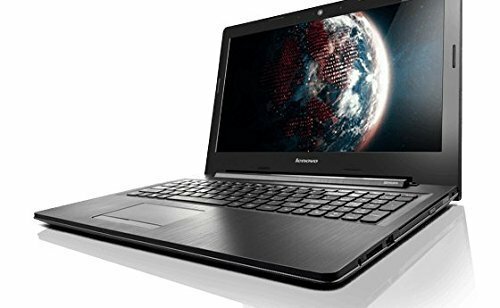 Lenovo Ideapad is available for Rs 37,000 at amazon stores. Click the below link to buy it from Amazon. 2 USB 2.0; 1 USB 3.0;HDMI Port. It is available for Rs 43,500 in Amazon stores. To buy it from Amazon, click on the below link. It is available for Rs 31,500 at Amazon stores. To buy it from Amazon, click on the below link. In this list, we have included everyday laptops with optimal performance. 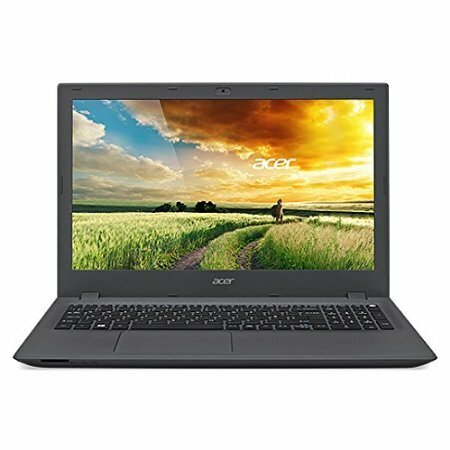 These are laptops that are available under 40,000 Rs in India. Also, they can be used for both work and entertainment purpose. It is available for Rs 32,000 at Amazon stores. To buy it from Amazon, click on the below link. It is available for Rs 35,000 at Amazon stores. To buy it from Amazon, click on the below link. It is available for Rs 38,000 at Amazon stores. To buy it from Amazon, click on the below link. It is available for Rs 27,500 at Amazon stores. To buy it from Amazon, click on the below link. 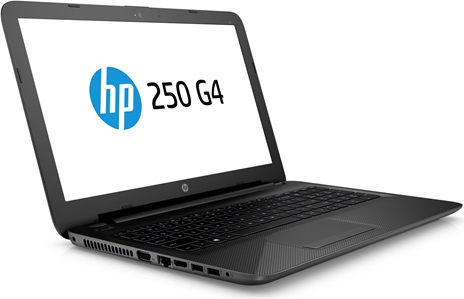 Gaming Laptops offer high performance and Graphics. They might not be too fast as compared to Notebooks and Ultrabooks. But they will offer high gaming performance and quality. Below is a list of 5 Best Budget Gaming Laptops under 40,000 in India. It is available for Rs 39,000 at Amazon stores. To buy it from Amazon, click on the below link. It is available for Rs 40,000 at Amazon stores. To buy it from Amazon, click on the below link. It is available for Rs 39,500 at Amazon stores. To buy it from Amazon, click on the below link.